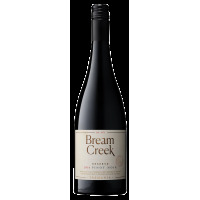 A new wine style to the Bream Creek stable. This wine offers the best of both worlds, showing pear and pineapple flavours typical of Pinot Grigio and the textural elements, including spice and herb notes, characteristic of Alsatian Pinot Gris. Food matches would include spicy Indian and Thai foods. Distinctly varietal, this wine has a delightful array of fruit aromas typical of cool climate Sauvignon Blanc. 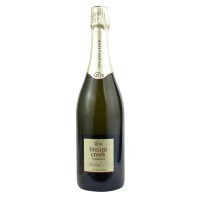 Its fresh and persistent palate has good length and texture with a refreshing finish. Ideal with a range of fine foods and social occasions.